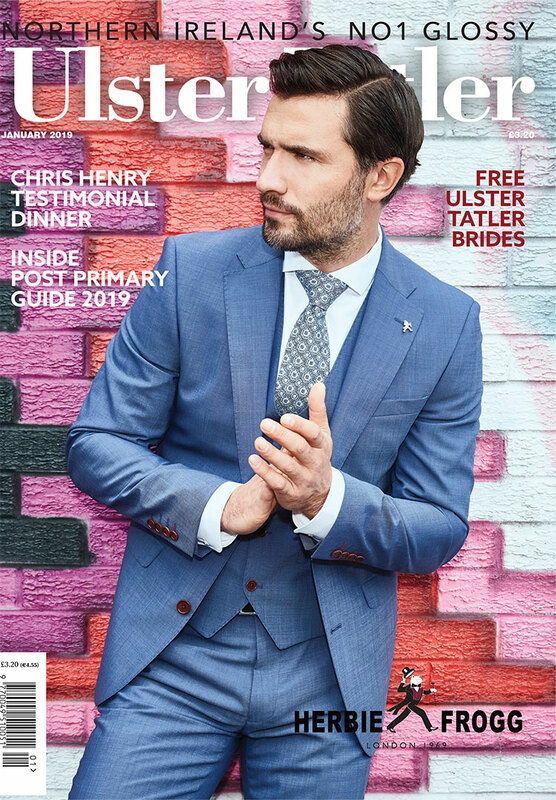 The annual Cinemagic International Film and Television Festival returns to Belfast in October 2018. 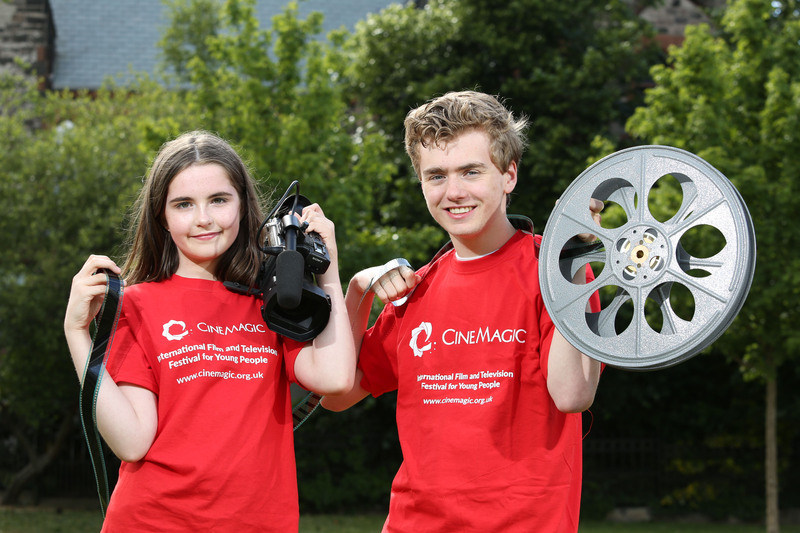 To date Cinemagic has engaged with over 500,000 young people, screened over 3000 films, and hosted over 500 masterclasses, workshops and special events. Cinemagic’s film production projects have received international acclaim for their ambition, quality and reach. 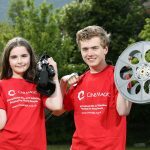 Applications are now open for the festivals’ Cinemagic Young Filmmaker 2018 competition. Applicants must be aged 25 or under, living in the UK or Ireland. All types of film will be considered; fact, fiction, comedy, drama, news programme or documentary, as long as it is original and not longer than 10 minutes. 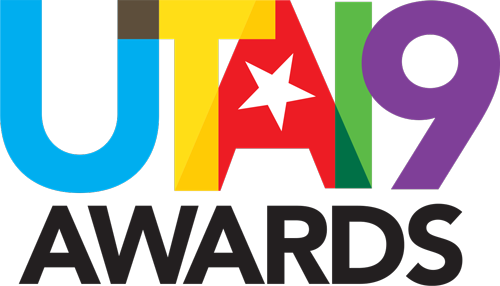 A digital filmmaking prize will be awarded for the best film in each age and genre category. Winning entries will then progress to be screened as part of the ‘In Competition’ section of the Cinemagic International Film and Television Festival for Young People in 2019. Young filmmaker entrants will also be given the opportunity to take part in a series of Cinemagic workshops and masterclasses with renowned members of the film and TV industry. 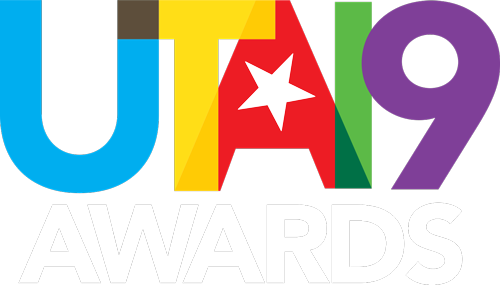 The deadline for competition entries is 31 August 2018.